Stop Selling Start Story Telling. How to be heard online! It’s not the 50s anymore, peoples BS radars are so finely tuned they can spot it a mile off. The old school “push marketing” approach just doesn’t have the same impact anymore and like it or not we all have to adapt. It’s no longer good enough to just buy a 30 second TV commercial or a bucket load of Radio air time to sell your new product or service. 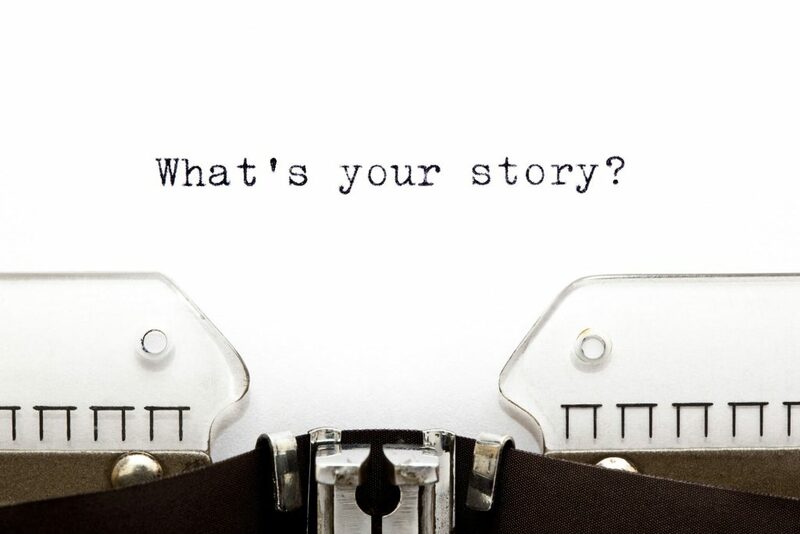 People want to know more about your product or service, they want to know about your staff, your company but more importantly they want to know your story. 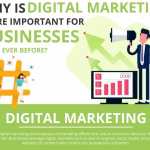 In today’s digital world, everyone can know a lot about your company very quickly, your address, your turnover, your new employee, and your client’s but if you can tell them your story you have a far better chance of them connecting with your brand. Essentially if you tell your story well, your will build a great brand. Let’s take a huge brand like Ben & Jerry’s Ice Cream, they essentially sell quirky ice cream flavours, but hey doesn’t everyone? One of their recent marketing campaigns educated us on how the company started with two brothers called Ben & Jerry back in the last 1970’s. They also created funny stories around the way they came up with each flavour and what it tasted like. Compare this to other Ice cream brands like Cornetto who go down the path of “our ice cream is great in summer”, of course it is, its ice cream! The point I’m trying to make is that by telling your story people will naturally connect with you and relate to you, not as a company but to a group of people. Ok so how do I tell my story? The essential part of storytelling is to know who you are as a company and then back engineer how to get that across to your audience. Let’s take an accountants for instance, primarily seen as stuffy, boring, straight-laced companies that solely deal with facts and figures. However, if your firm specialises in start-ups or SME’s then make this known. You could start a video blog and discuss the 5 mistakes most start-ups make with their finances. In the video discuss common mistakes and how to avoid these and also discuss what it was like when your company started and what you learned from that, even if you need to get your MD interviewed. Business owners will instantly relate to another business owner that has been there and got the battle scares. Not only will this be really useful but it will tell the story of how your business got started, why you started the business, what hurdles you came across, and how you are going the extra mile to help start-ups and SME’s to get a handle on their finances. You could also go down the route of being the fun and quirky accountant and shoot simple videos and demonstrations and use members of staff as counters or chocolate buttons, the possibilities are endless just remember, who are we and then back engineer how to get that across. Not all platforms are created equally. Now when it comes to social media platforms each one needs to be used a little differently. 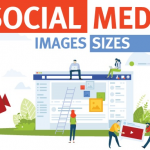 For instance, Google plus and Facebook can utilise pictures really well, whereas Twitter makes it a little harder and posting links works better at driving traffic to your site. This is better known as Native advertising. Essentially each social platform has its own nuances and certain content works better than other. I really obvious example is that videos work very well on YouTube and Blogs work great on Tumblr. However when you begin looking at other platforms such as Twitter, Google plus, LinkedIn and Facebook the techniques and tactics you can be a little more advanced. Our advice is to look at 2 channels and really get to grips with them, see how others doing well on that channel are doing it and try and adapt what works into your strategy. Tell your story, people engage with people and not companies. Be transparent give a little of you and get a little of them. Pick two platforms and learn how they work.